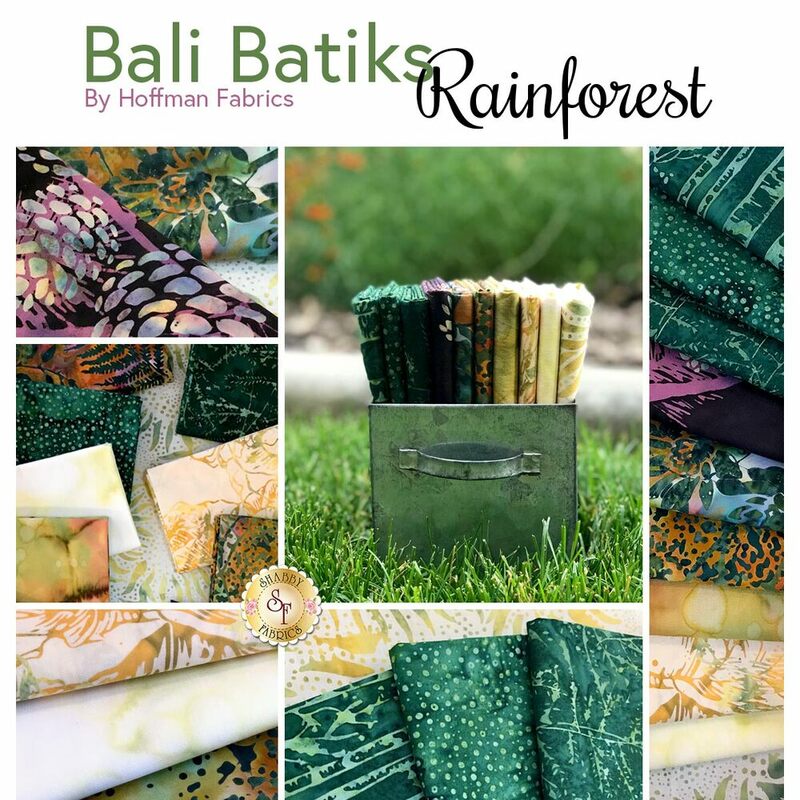 Bali Batiks is a stunning collection by Hoffman Fabrics. 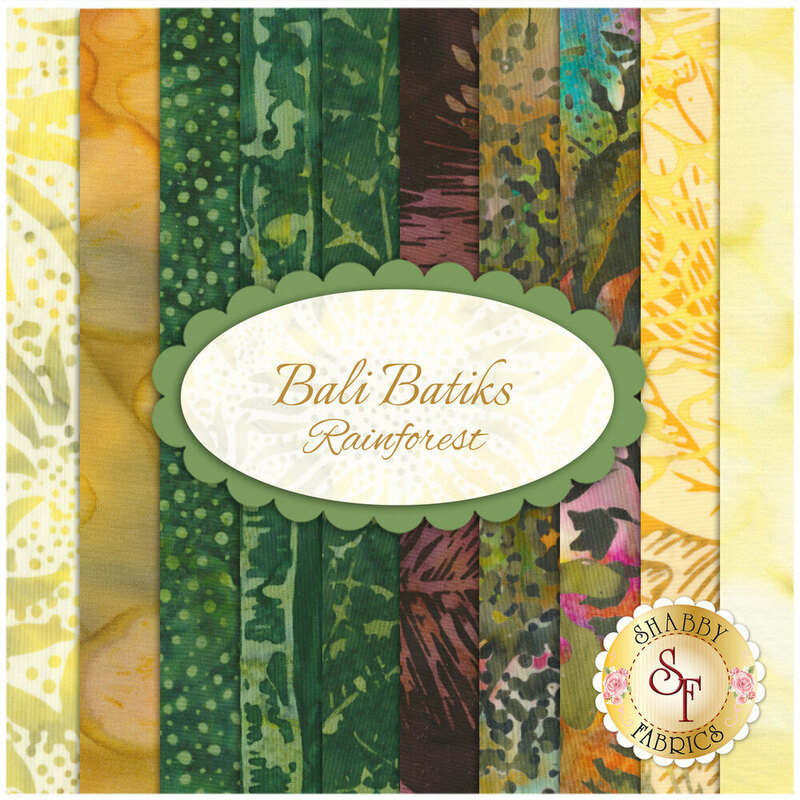 Create a unique quilt with the beautiful colors of this batik fat quarter set! 100% Cotton. This set contains 10 fat quarters, each measuring approximately 18" x 21".